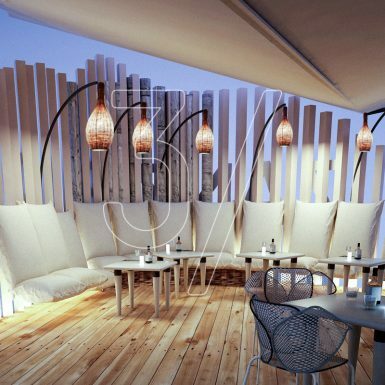 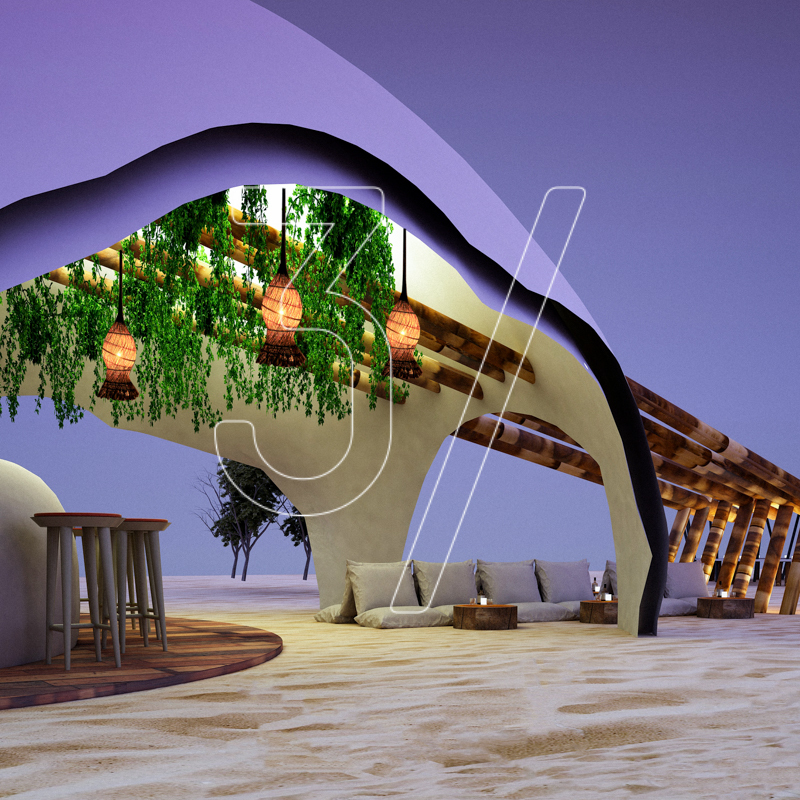 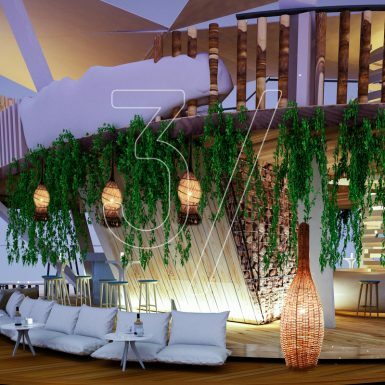 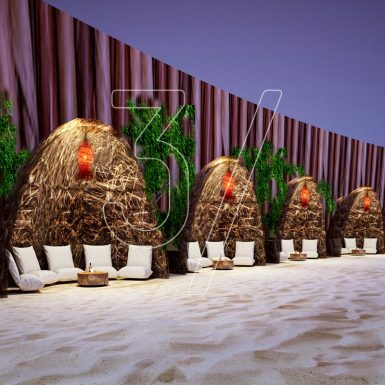 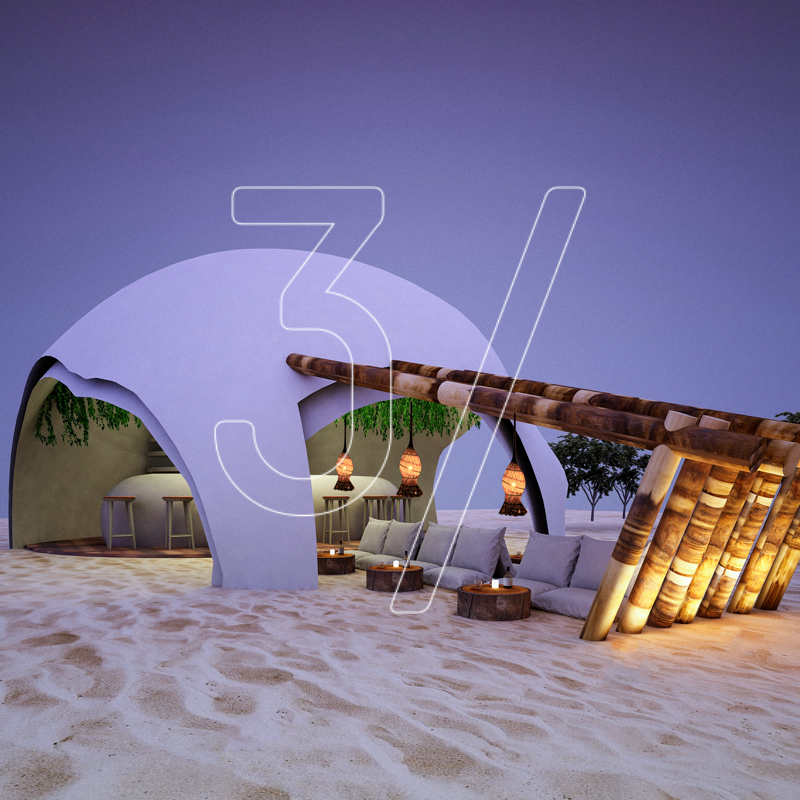 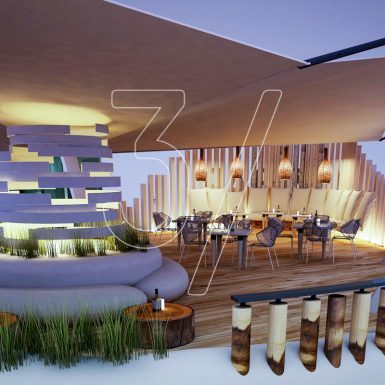 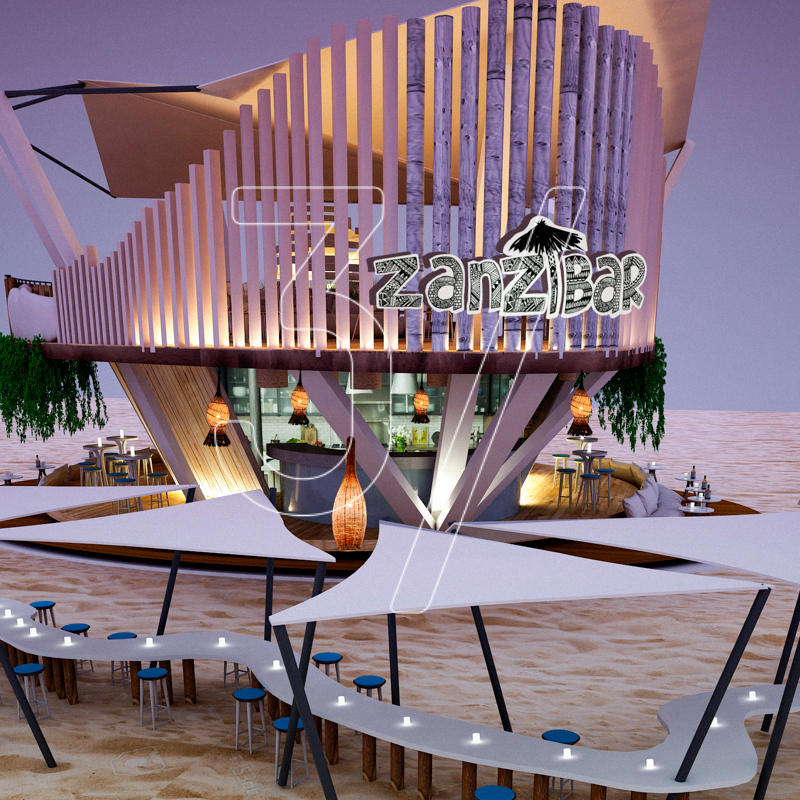 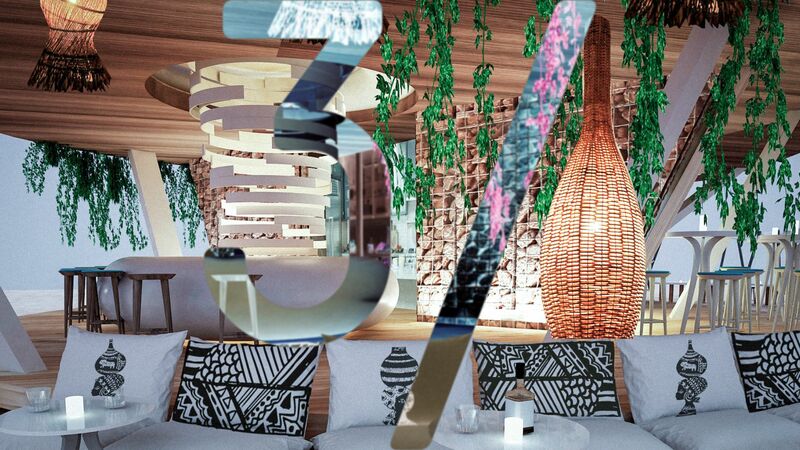 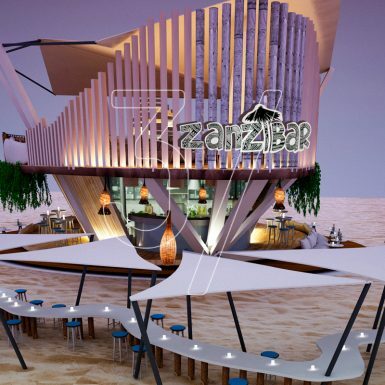 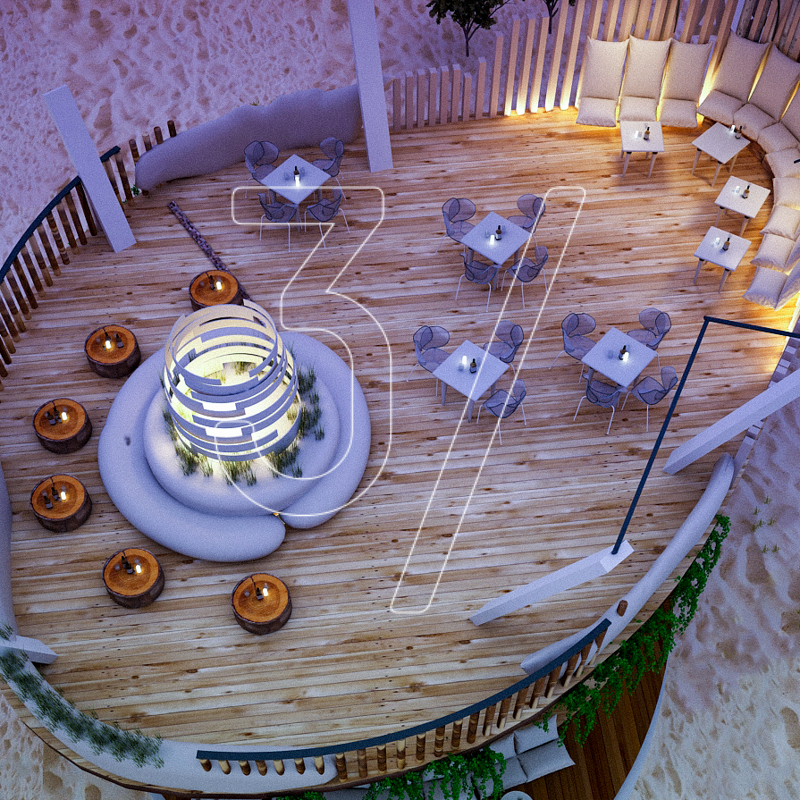 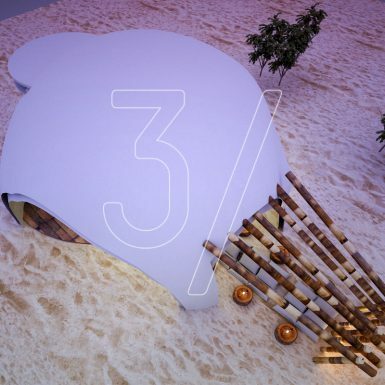 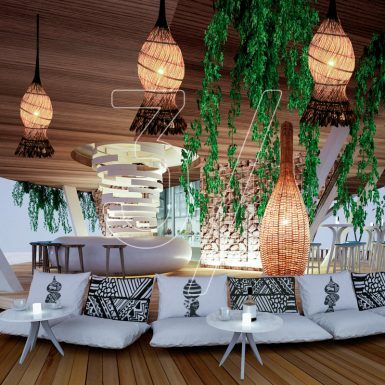 3 Fingers Design Studio have been contracted to develop a new beach bar and club concept design for Zanzibar Beach Bar, one of the hottest venue on the Black Sea. 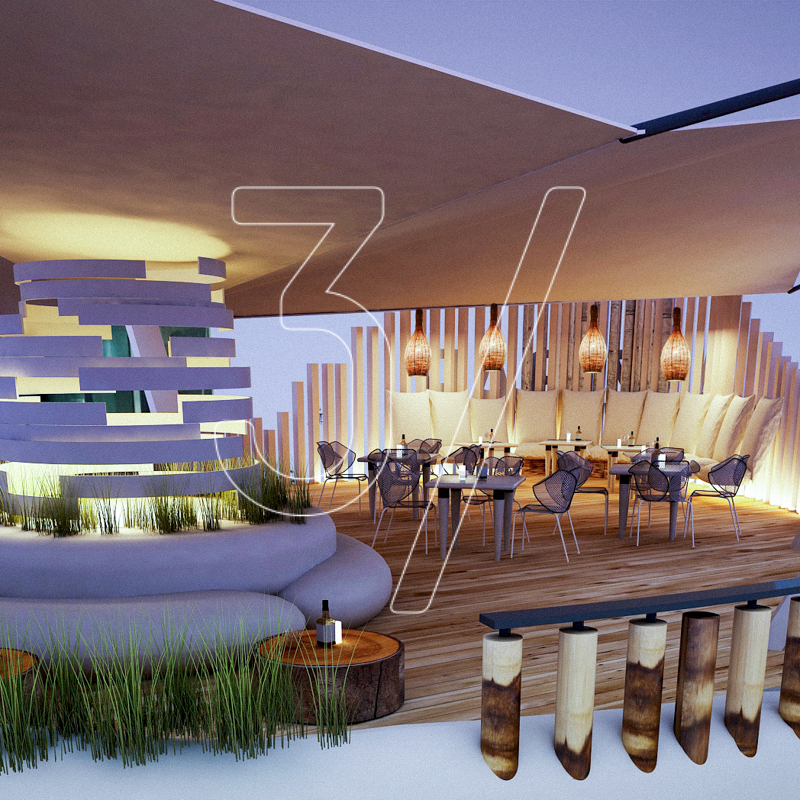 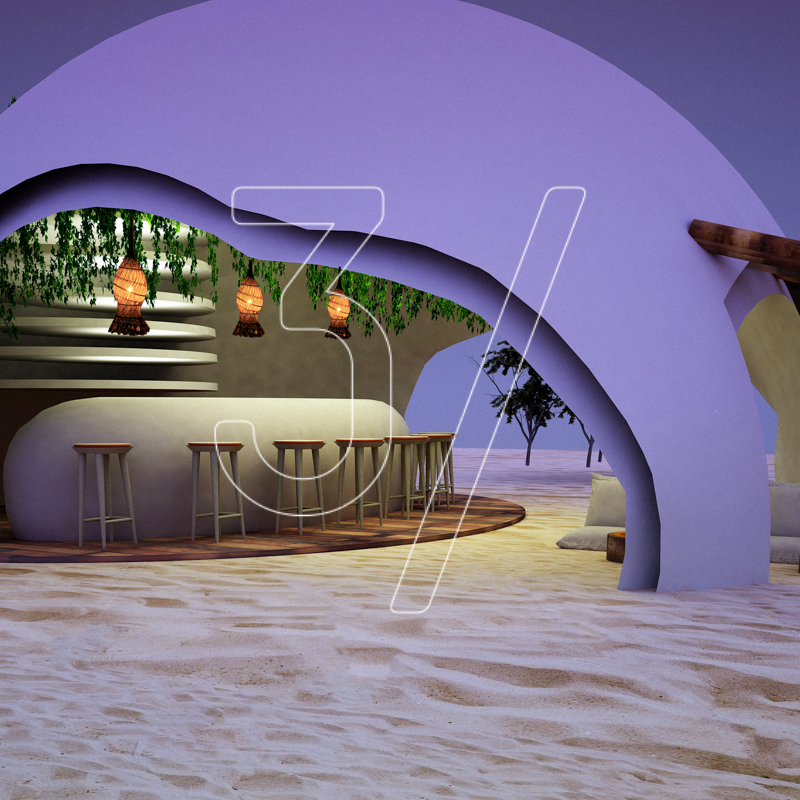 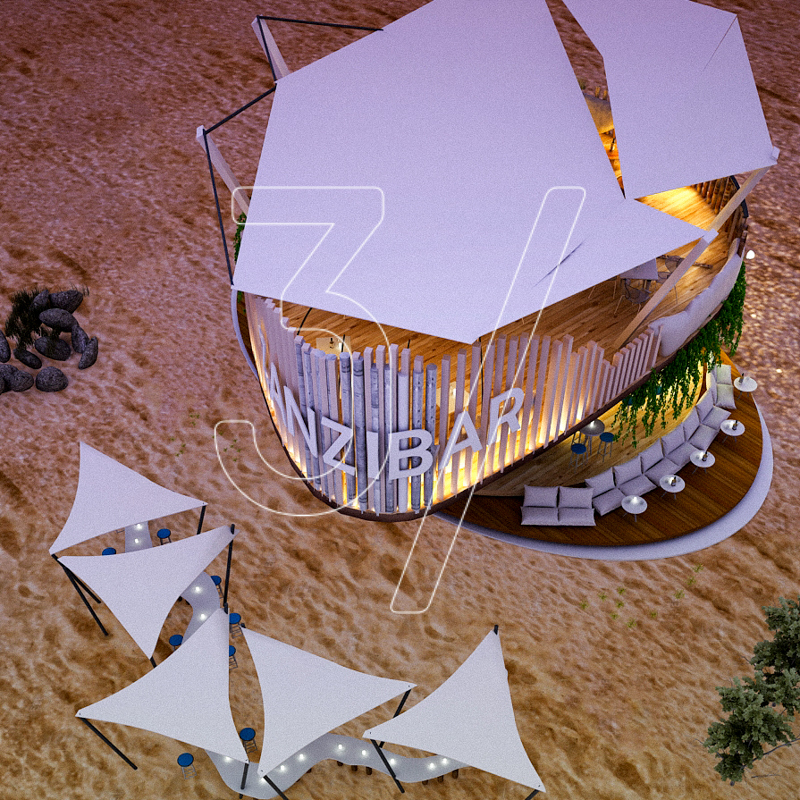 We proudly present our new Zanzibar Beach Bar design concept and refurbishment project. 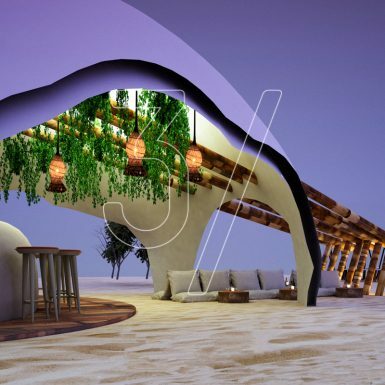 If you’re looking for new beach bar design, refurbishment and renovation of your existing beach bar, we at 3 Fingers Design Studio can offer the complete interior bar design services from concept to completion.